MC Logistics is a leading logistics company based in Cincinnati that specializes in bulk liquid chemical transportation. 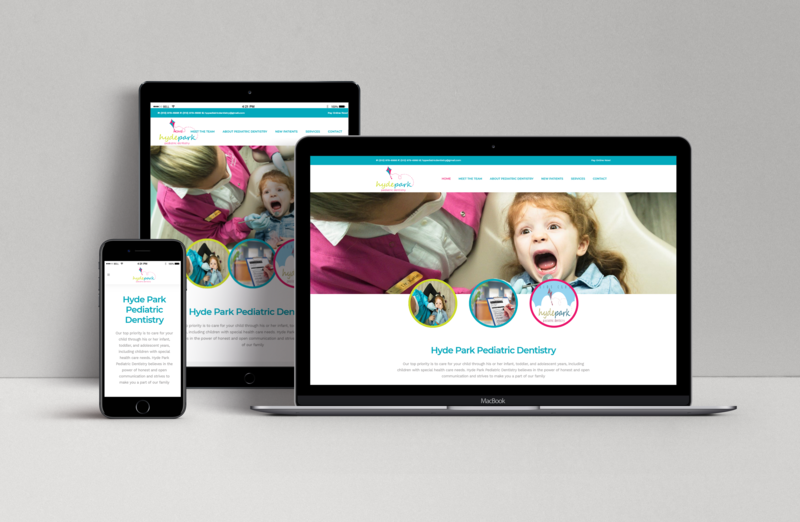 The company has come a long way since being founded in 2003 and so naturally it needed a new website that accurately reflected its modern identity both in terms of services and culture. 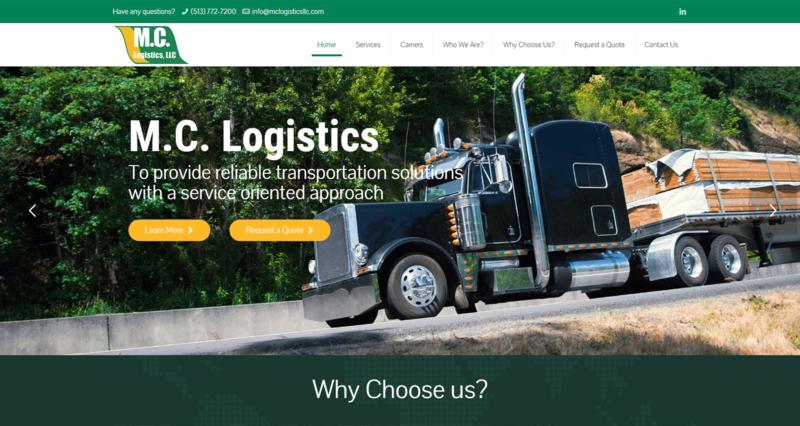 In such a highly competitive industry, MC Logistics needed a website that not only differentiated them from their competitors but–more importantly–also put them front and center in the mind of prospective clients. 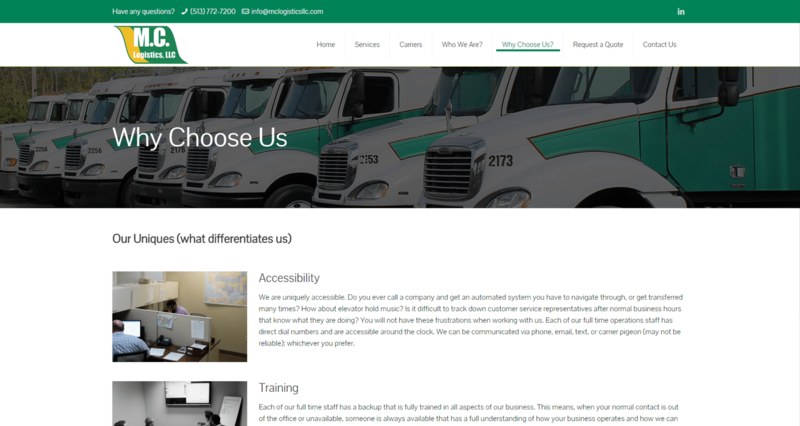 In short, they needed to be memorable and so webFEAT set out to create a website that showcased the company’s identity in addition to its world-class transportation services. 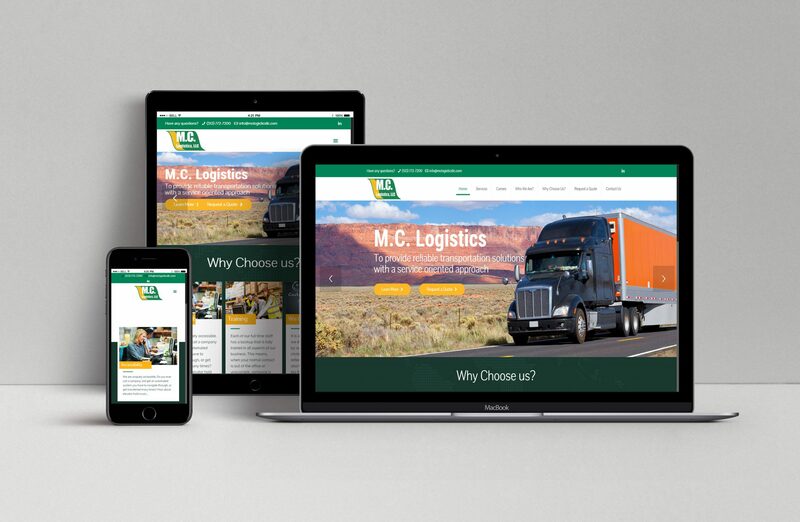 We provided MC Logistics with a website that puts its personality front and center. What was once a website that once consisted of a short paragraph, a contact page, and a rate request form is today a website that leverages a sleek, beautiful design and an in-depth look into the company’s culture. 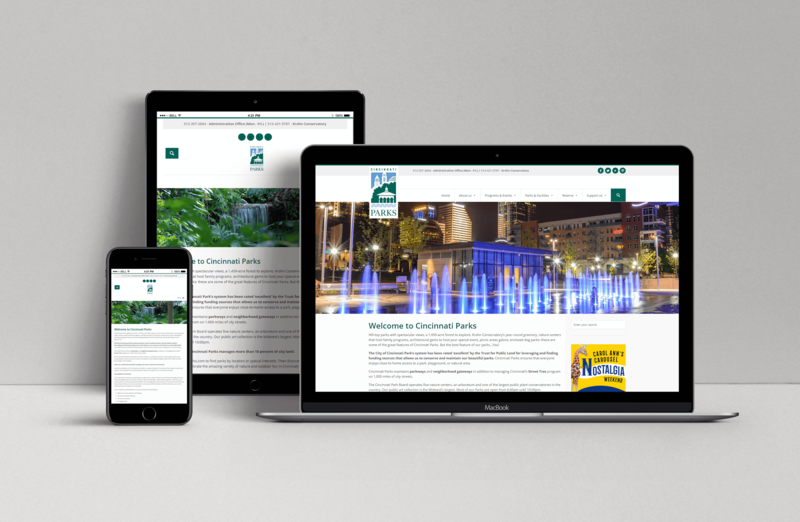 Also, as you would expect from an industry leader, the website features a mobile and responsive design that sets it apart from outdated competitors. 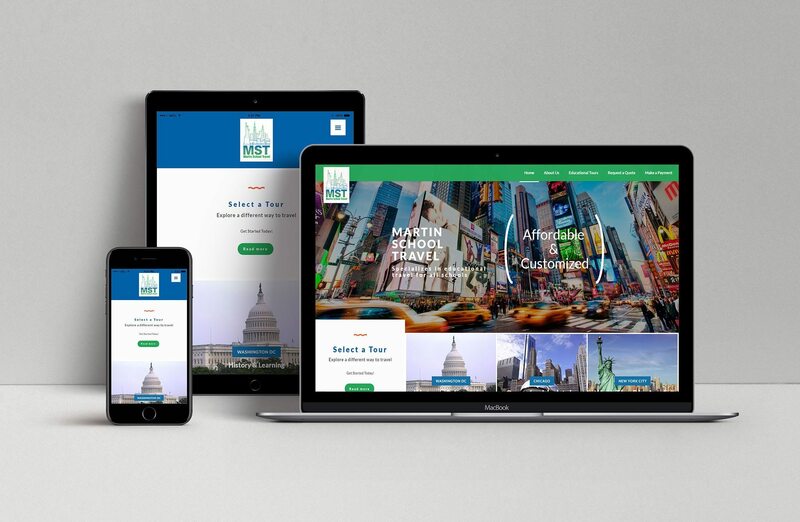 All of these elements have been shown to increase the amount of time that visitors spend on the website and ultimately set MC Logistics apart in their mind as the ideal choice. Big, bold imagery helps to engage the user. Across the entire website you will find images like this slider image the showcase MC Logistics services. Compelling content will help make up the mind of a user. It helps convey what makes MC Logistics different and why they should choose them as their logistics company. 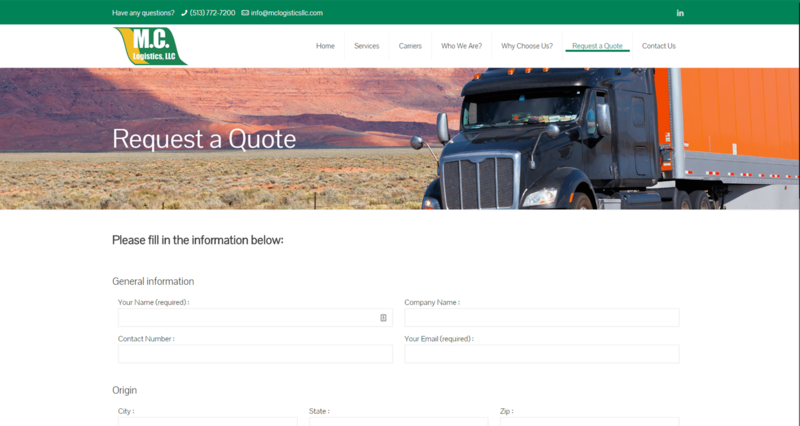 An easy to fill out Request a Quote page helps direct the user funnel. With multiple placements across the website it is always accessible for the user to access.